Create stunning 3D Photos of your room designs! Transform your snapshots into beautiful state-of-the-art 3D Photos – at the click of a button. It’s interior design and home staging made easy! RoomSketcher brings state-of-the-art 3D rendering and visualization technology to you. With its easy-to-use interface, anyone can create stunning 3D Photos – at the click of a button! Easily create 3D images of home and room designs for interior design, home staging, and real estate projects. 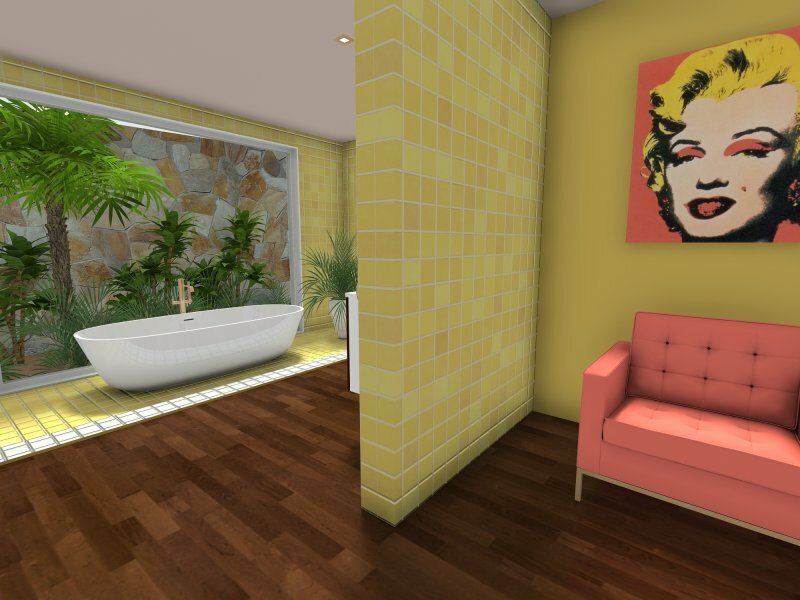 Using RoomSketcher, you can virtually stage and style your projects just like a real room. See how your room designs look in 3D and create interior images with the integrated camera. The camera works just like a real camera. Adjust the height and width of your view to create wide-angle interior images or detailed close-ups. Capture that perfect viewpoint to show the potential of your property or home design project. 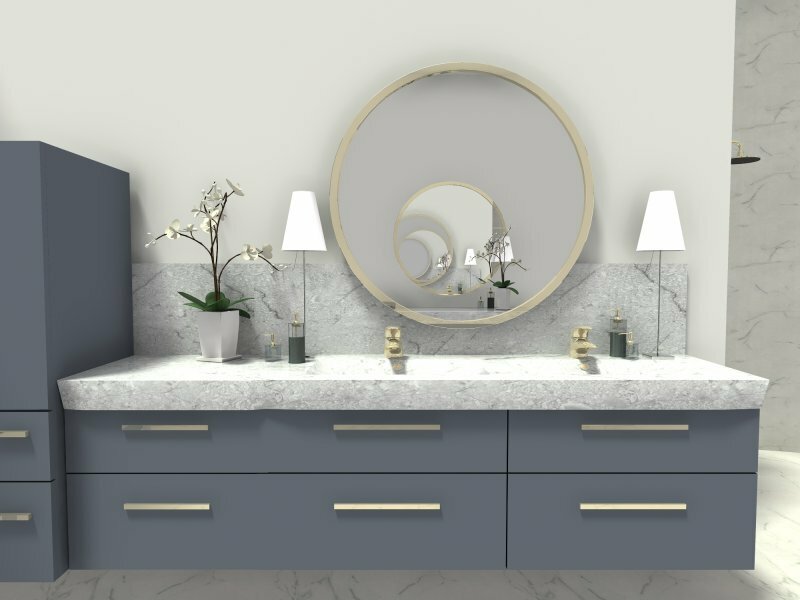 Whether you want to create images for interior designs, home renovations or marketing real estate properties – 3D Photos allow you to visualize the space, quickly and easily. Create stunning 3D interior images that give you a true feel of how a room will look. 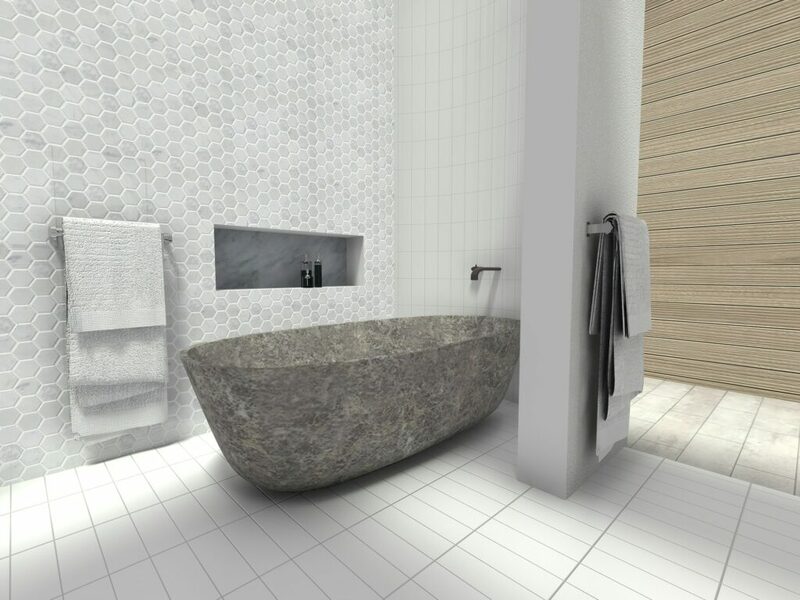 Including colors, textures, materials, and furnishings – all in vivid 3D! Illustrate and communicate key features of a home design or real estate property. Create before and after images, room designs, layout suggestions and more. With RoomSketcher 3D Photos, it’s easy to showcase your properties or home design projects with beautiful interior images. Perfect for websites, presentations and marketing materials.